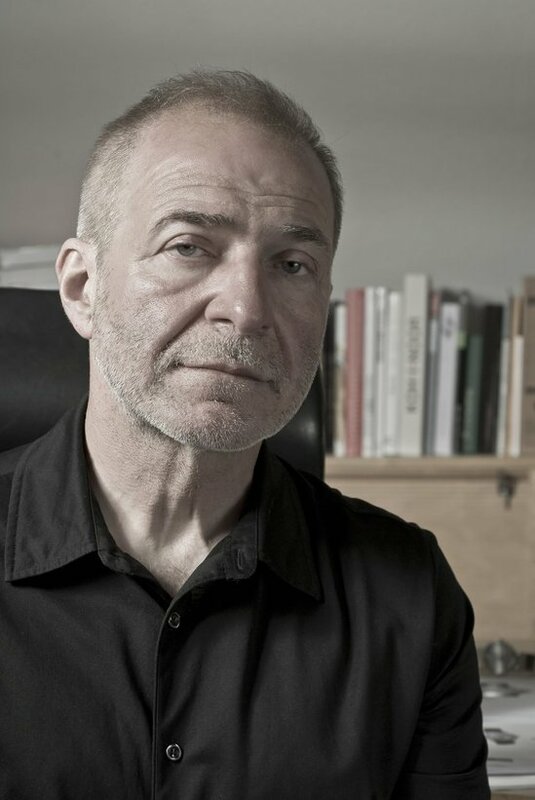 Buben & Zorweg stands amongst the crème de la crème of the watch making industry. 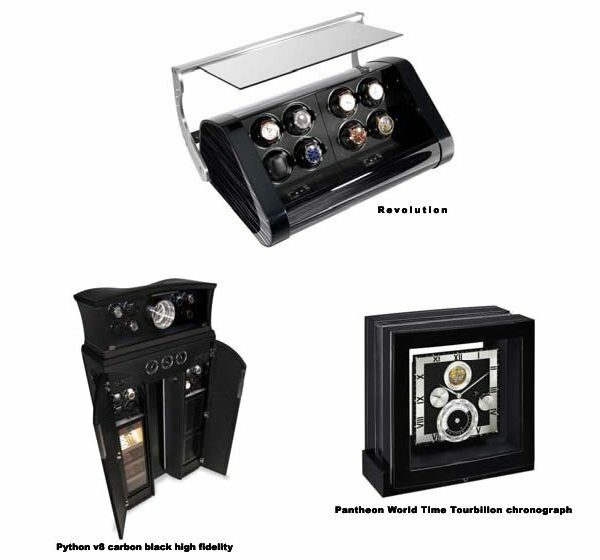 Since its inception is 1995, the company has focused on being the first stop for passionate lovers of fine timepieces. 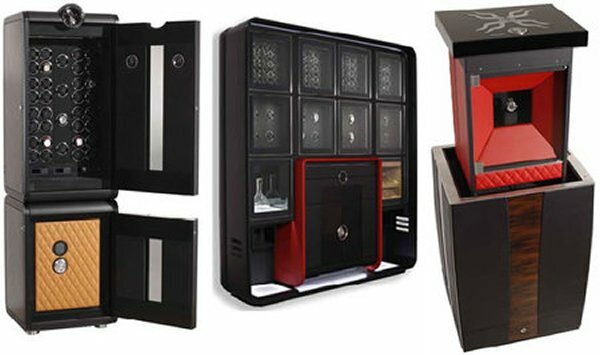 With the Grand Collector Inbuilt, Buben & Zorweg have gone one step ahead in creating an elegant safe and time clock display unit. 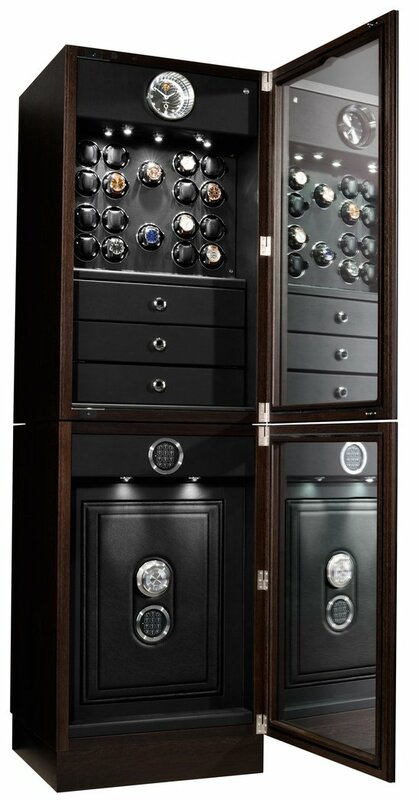 The two-way mirror spyglass door that look like mirrors cover the safe and once the LED lighting is turned on, become transparent to reveal the treasure beneath. 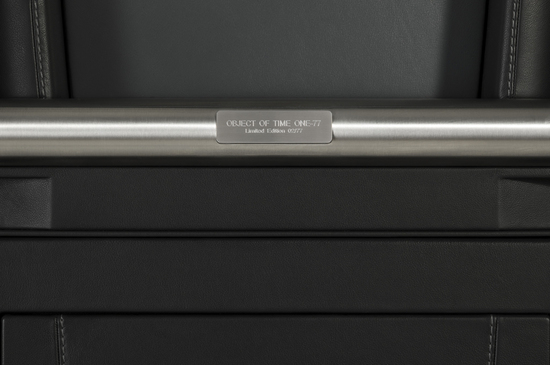 Customizable between 26 Time Mover modules and 3 drawers or 44 Time Mover modules, the Grand Collector Inbuilt also has a signature clock that is the only thing that is displayed once the LED lighting is turned off. 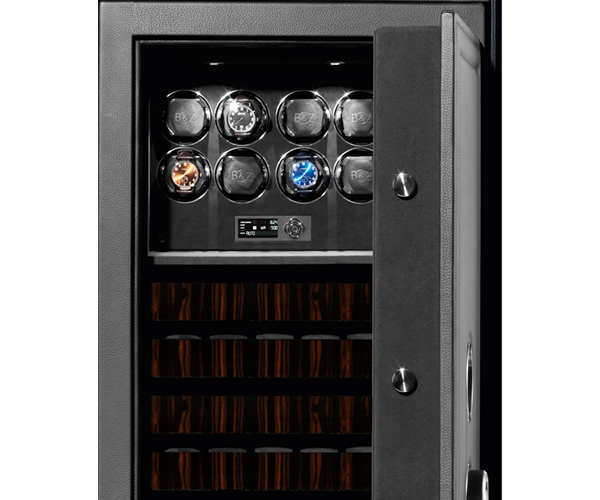 It features an electronic lock with code input and stands as a fine piece of German craftsmanship. 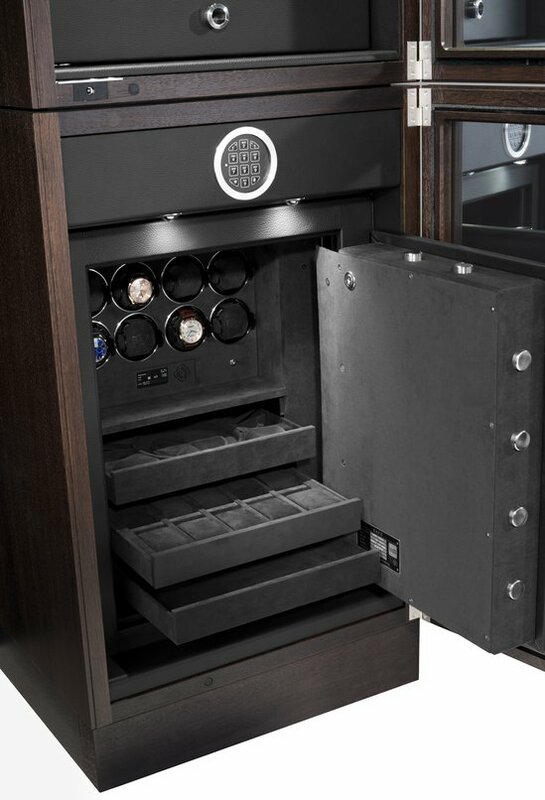 Perfect for walk-in wardrobes, safe rooms, showrooms, or luxury yachts the safe can be used as a mirror, which when required can be opened to make use of the contents within. 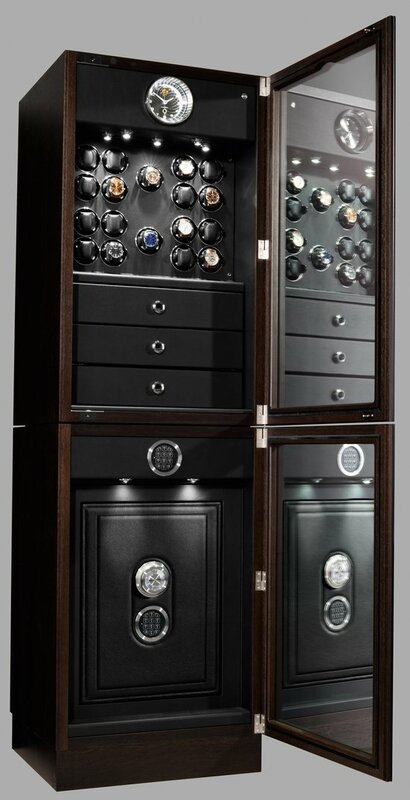 It is ideal for protecting valuable watches, precious jewelry, and gems and at the same time doesn’t look anything like a safe and will keep prying eyes off the goods. 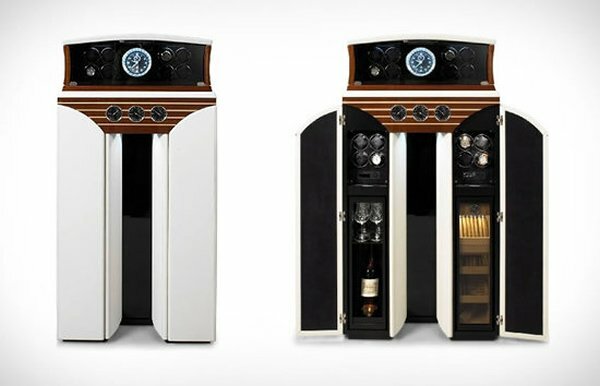 The recommended retail price is € 58,800.00 ($73,700)with two-way mirror glass doors. 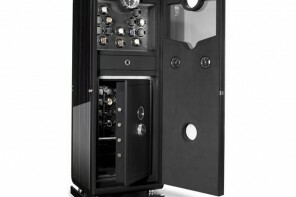 While the Grand Collector Inbuilt with tinted glass doors flaunts a € 55,800 ($70,000) tag within in the EU.